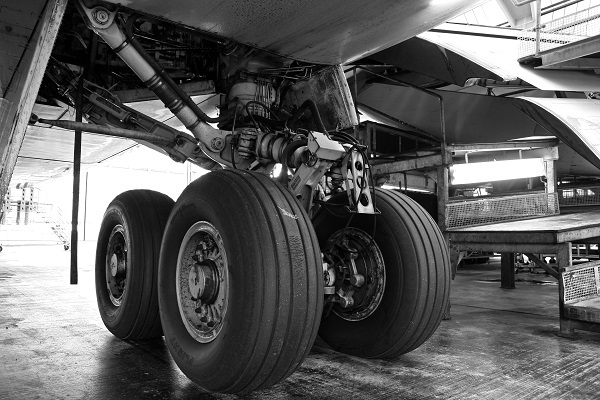 Maintaining aircraft and their engines is essential in order to protect the value of your asset. When issues arise with maintenance history, the value can be significantly affected and delays in remarketing become inevitable. A detailed and thorough technical monitoring plan is vital in order to avoid such costly pitfalls. ALM's lease plans are tailored to fit our client's individual requirements, with one ultimate goal in mind: to maximise asset value in the short, mid and long term. For further information on aircraft technical monitoring, please get in touch.